The Indian consumer comes in all shapes and sizes and thus longs for a perfect fit when it comes to clothing. Every item of clothing you see gracing the model on the ramp has been tailored and customized to fit. We use our creativity to reuse your Sarees and transform them into brand new pieces. There are times when your saree accidentally tears from a strategic position. So what would you do? There are many ways to recycle Sarees. Feminine Flair offers its services at very affordable prices without compromising its quality. Designs are created in-house making each design unique, ensuring that all our clients receive the same exclusivity and importance that our name implies. The Indian consumer comes in all shapes and sizes and thus longs for a perfect fit when it comes to clothing. 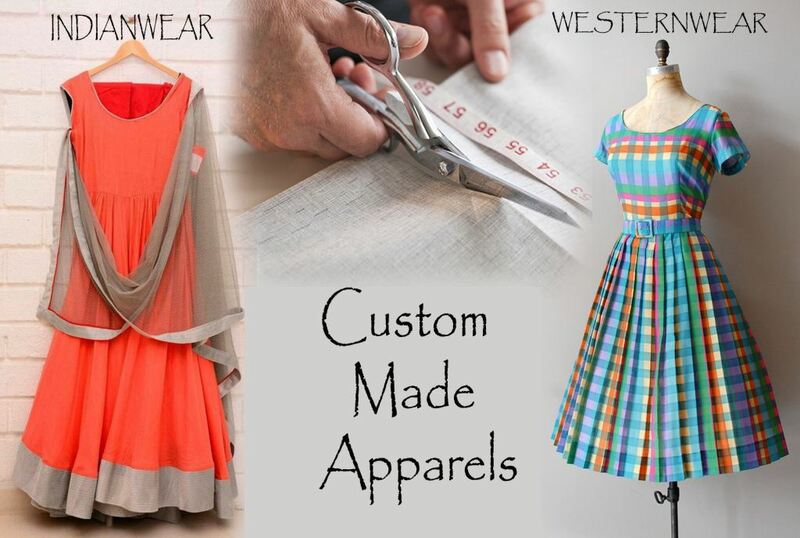 While the ready made garments industry has failed to tap into this unique consumer need, players in the tailor-made or custom made apparels business are fast creating a following of loyal consumers with personalized offerings.